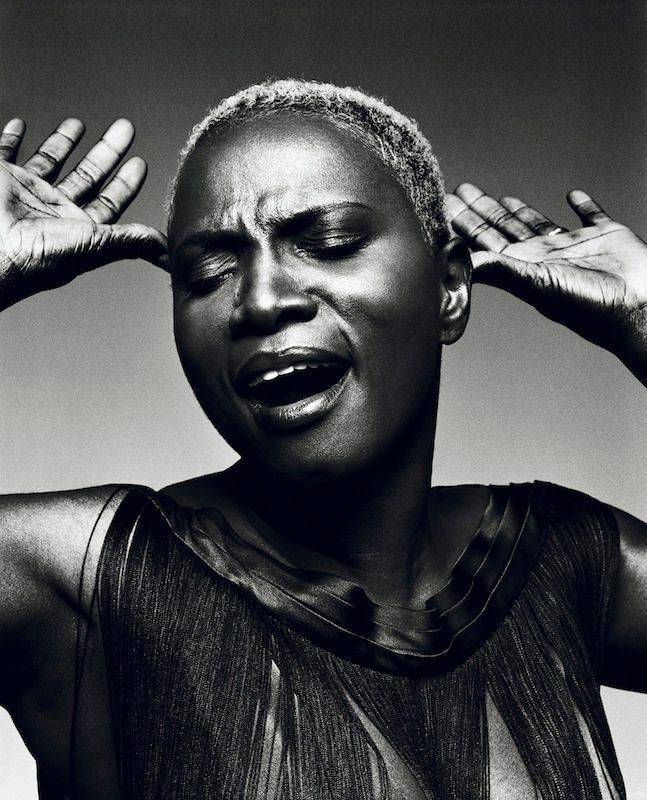 Three-time Grammy Award winner Angélique Kidjo is one of the greatest artists in international music today, a creative force with thirteen albums to her name. Time Magazine has called her "Africa's premier diva". 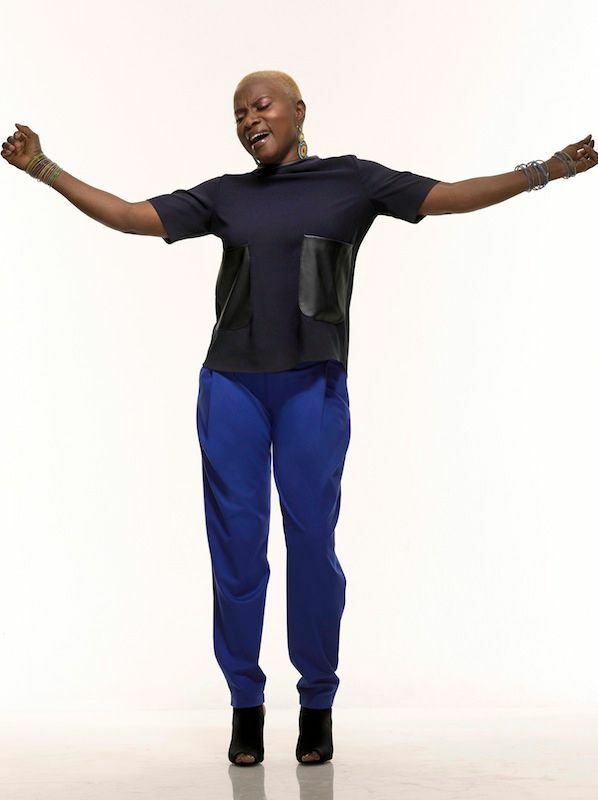 The BBC has included her in its list of the continent's 50 most iconic figures, and in 2011 The Guardian listed her as one of their Top 100 Most Inspiring Women in the World. 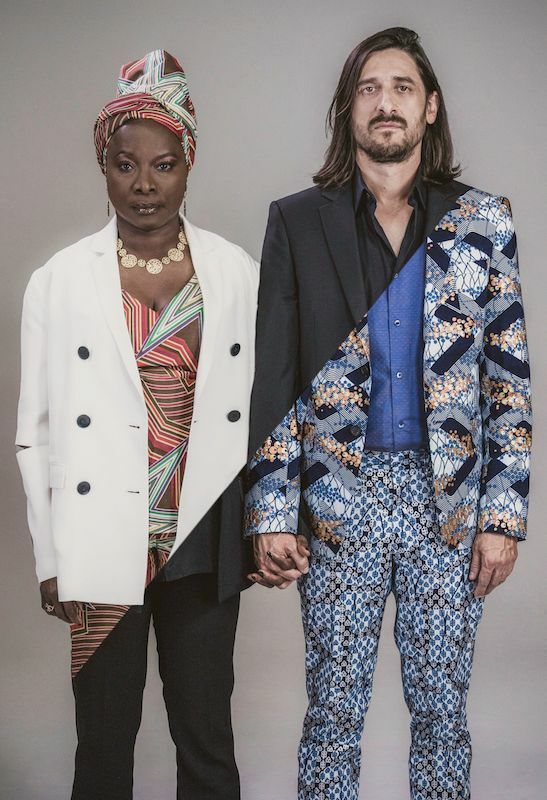 Forbes Magazine has ranked Angelique as the first woman in their list of the Most Powerful Celebrities in Africa. She is the recent recipient of the prestigious 2015 Crystal Award given by the World Economic Forum in Davos, Switzerland. Angelique has gone on to perform this genre-bending work with several international orchestras and symphonies including the Bruckner Orchestra, The Royal Scottish National Orchestra, and the Philharmonie de Paris. 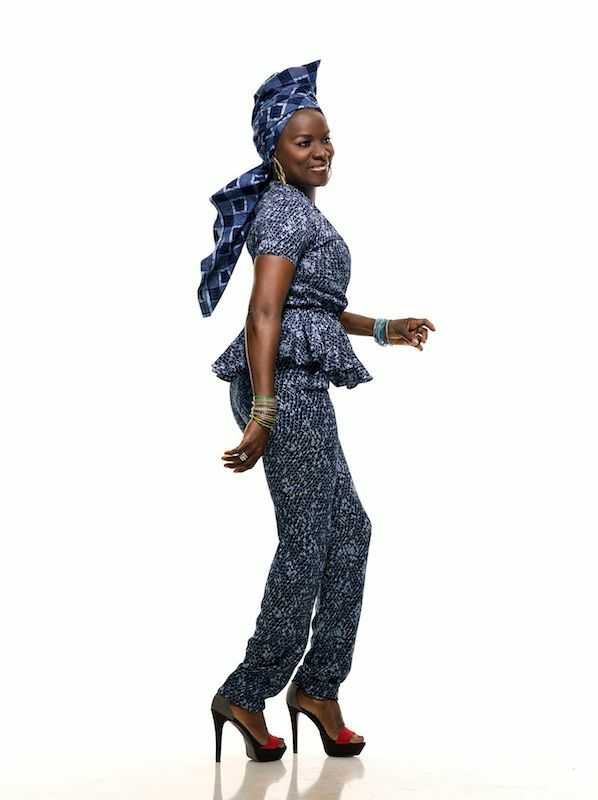 Her collaboration with Philip Glass, title IFÉ: Three Yorùbá Songs, made its US debut to a sold out concert with the San Francisco Symphony in June 2015. In addition to performing this new orchestral concert, Angelique continues to tour globally performing the high-energy concert she’s become famous for with her four-piece band. Her rousing live show was recently captured at the revered Austin City Limits and made its television debut in January 2016.